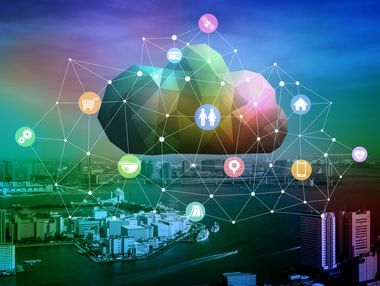 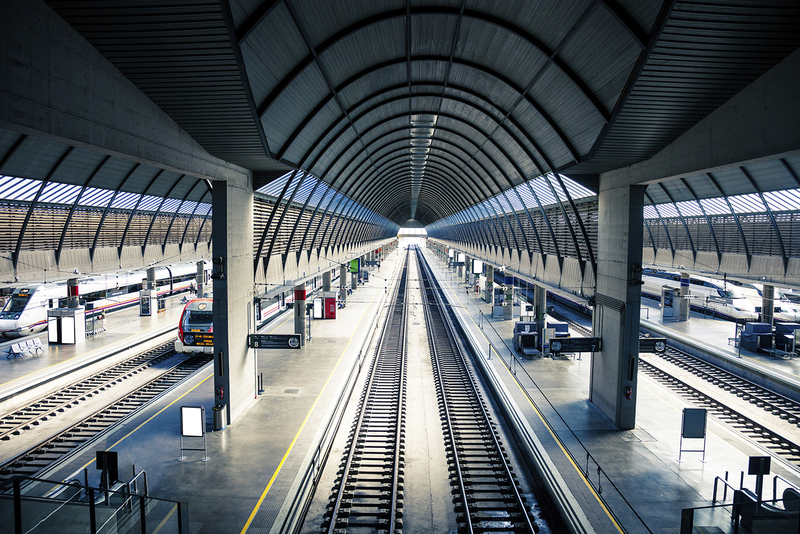 Since 1981 Amberg Technologies has been the first choice for advanced systems and solutions to collect and enrich civil infrastructure information. 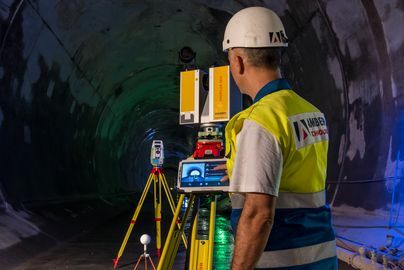 With more than 35 years of experience, Amberg Technologies is the global market leader in the area of railway and tunnel surveying and offers its products and services through a network of more than 30 sales partners in over 40 countries. 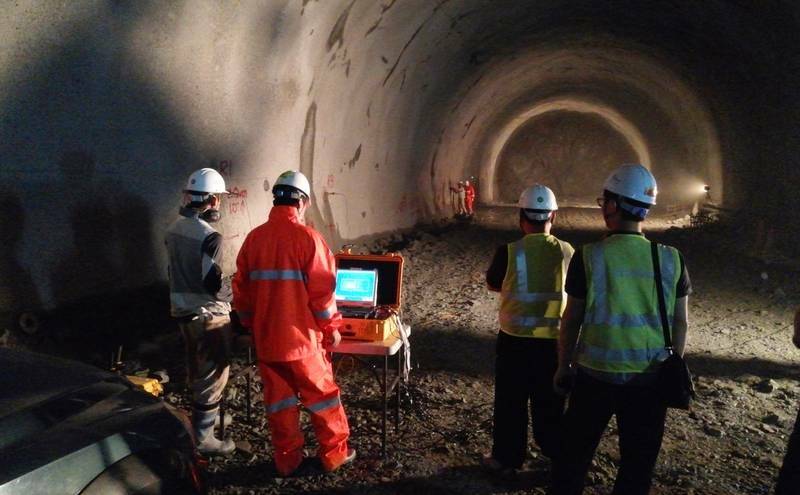 Amberg Technologies provides comprehensive solutions and services for tunnel and rail surveying, geotechnics, geophysics and tailor-made solutions in accordance with your requirements. 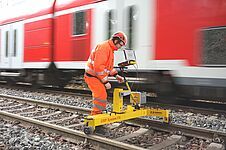 Measurement systems for railway surveying, which fulfil the highest quality, reliability, measurement performance and economical requirements. 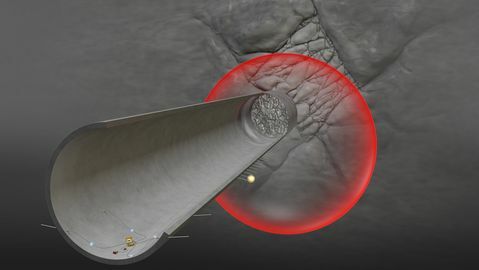 The Amberg Tunnel solutions from Amberg Technologies supports tunnelling in all construction phases. 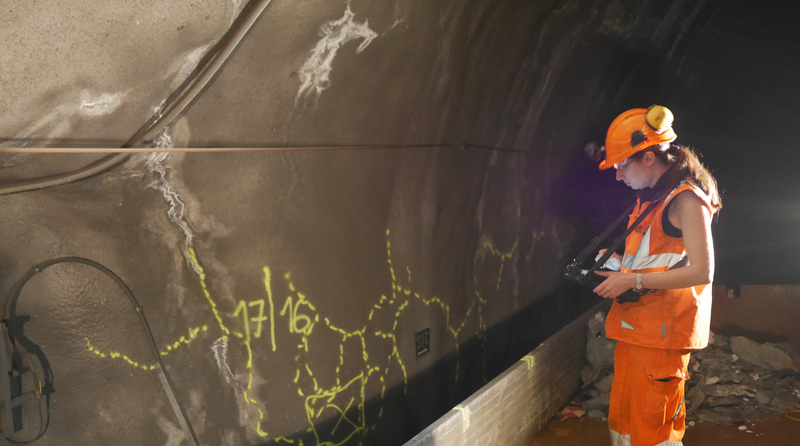 Amberg provides customer-tailored geomatics services worldwide in the segments rail, metro, road, tunnel and urban construction. 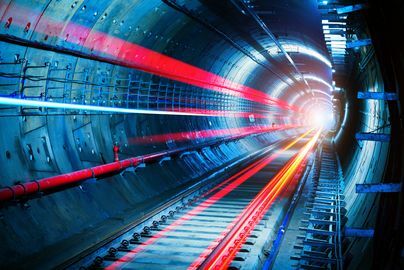 Today, successful tunnel builders don’t leave it to chance encountering unknown geological hazardous zones. 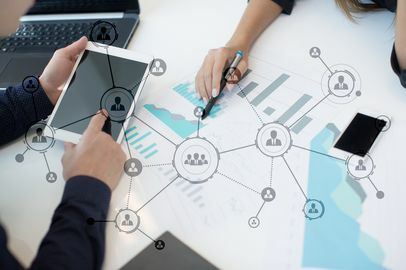 We have the necessary skills and experience to develop tailor-made solutions.